The remedy for managing a billion-dollar advertising account in a highly regulated industry seems to be Jan Weinstein. As Carat’s svp and group director for Pfizer, Weinstein is the custodian of the nation’s sixth largest advertiser, a $1.3 billion business covering marketing for 43 brands. 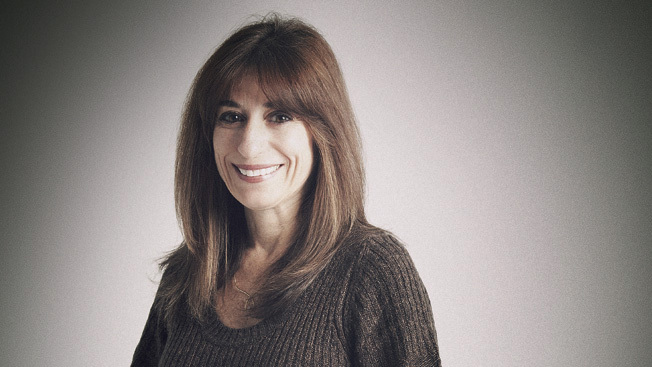 She heads Carat’s largest client team of more than 70 people, who work with another 30 inside the media shop. While the scope of her job calls for a strong business leader who is organized, extroverted, and energetic, what separates Weinstein from other competent agency execs is her willingness to try something new for Pfizer, a very real challenge in a category where the government dictates a lot of what pharmaceutical companies can do or say in their marketing, and where the product requires a doctor’s prescription. “I tell my team, ‘Know the rules, but don’t let it constrain your thinking. There are ways to impact consumers within the regulations,’” says Weinstein. Weinstein this year has grown her client’s presence in digital and social media in a category that traditionally relies heavily on television and print. “Getting into new media was challenging, but not impossible. While we work within a box, we have to find ways to be effective,” Weinstein says. One example is Pfizer’s partnership with 60 Minutes, which folded in a sponsorship of the CBS magazine show’s online counterpart, 60 Minutes Overtime. The site features social networking tools allowing visitors to share content, and Pfizer’s ads for Lipitor, Viagra, and Lyrica go along for the ride. “It put Pfizer in a social networking environment without having its own pages,” Weinstein explains.